The complexity of GDPR requirements are leaving many organizations overwhelmed and their compliance strategies are still in their infancy. However, GDPR represents a significant opportunity for Software Asset Managers to broaden the value they offer to the business and strengthen their position within the IT community. Software Asset Management (SAM) can speed up and simplify some of the vital, initial steps currently overwhelming many companies. SAM encompasses several key capabilities that are either vital to GDPR or form the starting point for GDPR compliance. 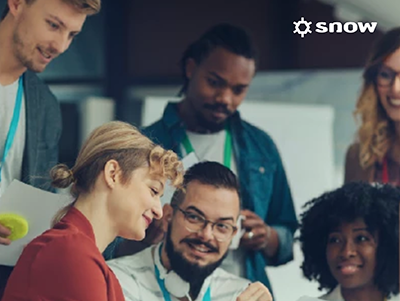 Snow Software presents the secret weapon to GDPR compliance in this definitive guide. Get the latest Industry News in your inbox every week!